Cherry Picking the Bible? Are Christians Expected to Follow the Levitical Laws? 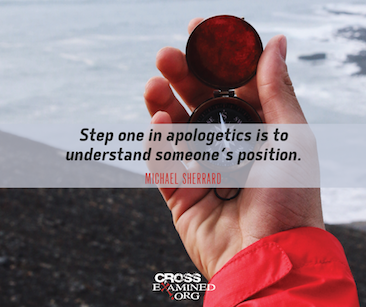 Could God’s Moral Commands Be Improved? Would Jesus Vote for That?